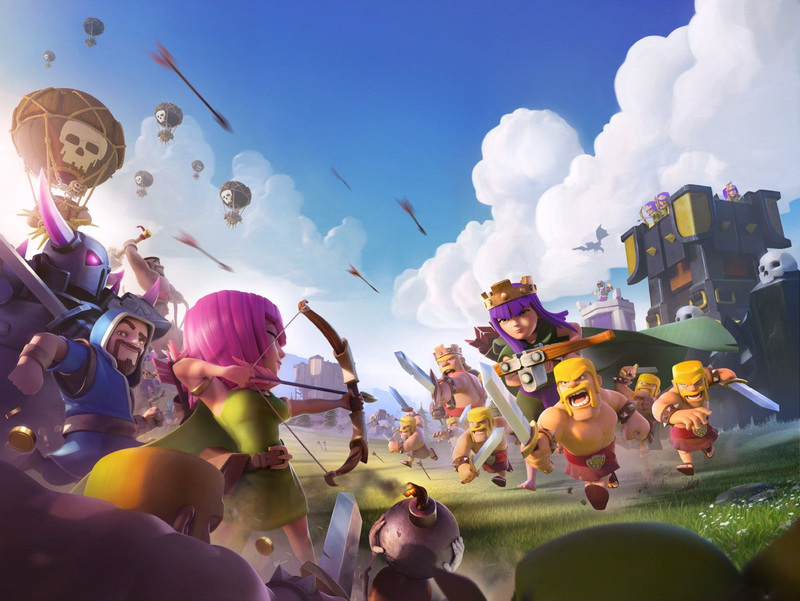 KOPLAYER Forum » Games » General Games » What if a Clash of Clans PC version in front of you? What if a Clash of Clans PC version in front of you? - If you have any question, please post to let us know. We are planning to launch a Clash of Clans PC version. Without any emulators, you will enjoy the bigger screen, keyboard & mouse control, and smoothly operation. Everything is as same as on your mobile phone or in emulators. You only need to install a .exe file. If you have any question or suggestions about this PC version, please post to let us know. This page was generated in 0.444 seconds.